Today, we take the Global Positioning System (GPS) for granted: it is a routine feature of everything from out cars to our phones. 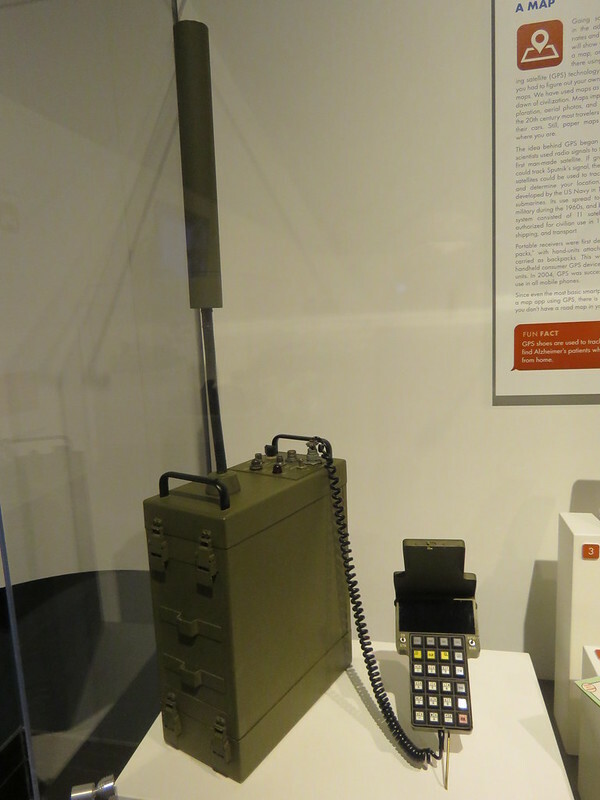 But when the GPS was first conceived, it was part of a highly-secret military program developed for the Cold War. 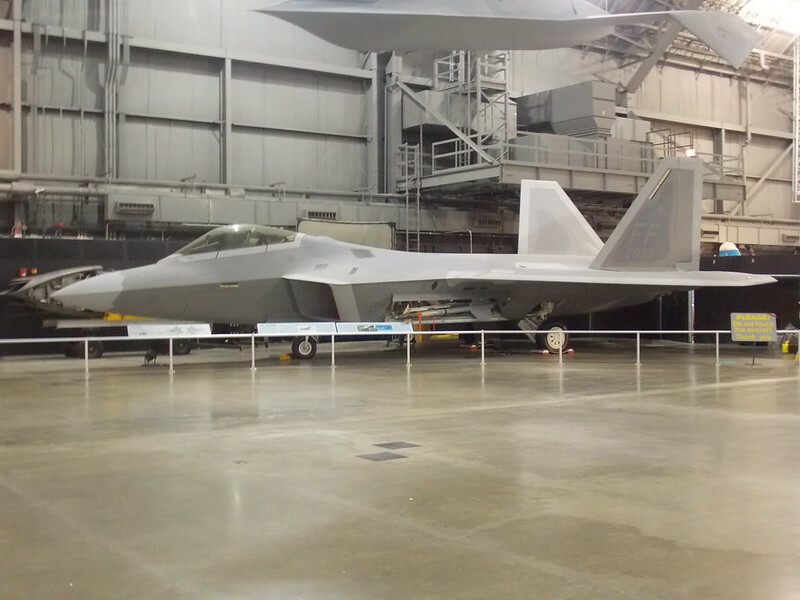 The F-22 Raptor is the latest fighter to be produced by the US. 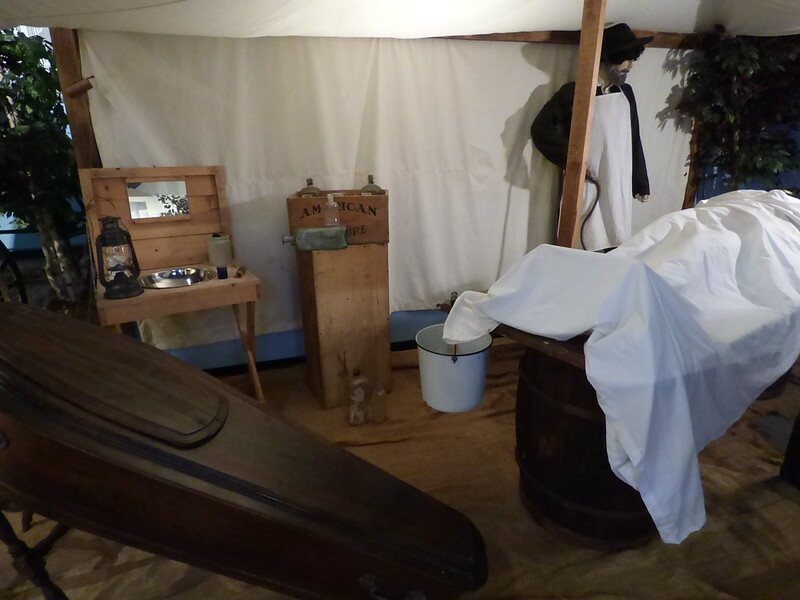 From the dawn of humanity, people have been treating dead bodies with reverence and respect, often based around religious ceremonies and rituals. The earliest members of Homo sapiens buried their dead, often accompanying the bodies with “grave goods” such as spear points and pottery. 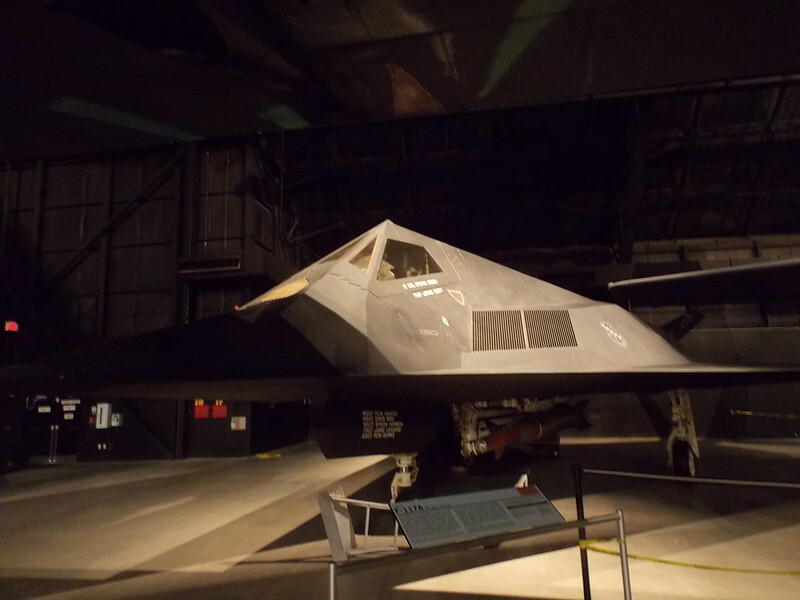 The first of the “stealth” aircraft to be deployed, the F-117 Nighthawk looks more like a spaceship than a military airplane.